For people whose lives and relationships have devastatingly run aground due to drugs and alcohol, there appears to be no other recourse–no hope–and the only respite is suicide. In fact, statistics would show that many drug addicts and dependents would attempt to commit suicide…and unfortunately, many ended up successful at it. There’s always two sides to every story. 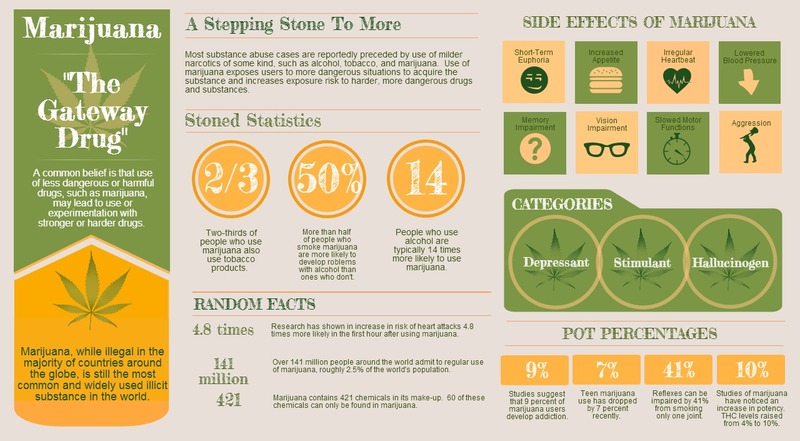 And while many people–scientists and experts, especially–contend the gateway theory of marijuana causes people to graduate to harder drugs such as cocaine, heroin, and methamphetamine, many also argue otherwise. Psychedelic drugs have long taken on an image of “coolness” in the sense that it is taken by artists and musicians to have altered states of mind and therefore increase their so-called creative juices. Even right now, the media portrays psychedelic drugs as something people take to escape reality and go to a place of enlightenment. However, not many people can see what happens when these psychedelic drugs are abused and how hard the comedown could be for users. Many people try meth for a variety of reasons. However, they go back to it for only one thing: they like how it makes them feel. Meth has long attracted and magnetized users of all ages, social status, gender, and culture all over the world because of the feel-good effect it brings the users. They would describe the feeling as a sudden rush of pleasure that lasts for several minutes, then a feeling of euphoria that can last from six to twelve hours. So you just got off rehab and so far, you haven’t been using or drinking. But then, you haven’t really worked out the other elements that you need to have a completely clean, healthy, sober, and positive lifestyle. As brash as it may sound, you are sober but you are still destructive. You still fight with friends and family, and aside from your abstinence from drugs or alcohol, you still act a little like you were still on drugs or alcohol anyway. 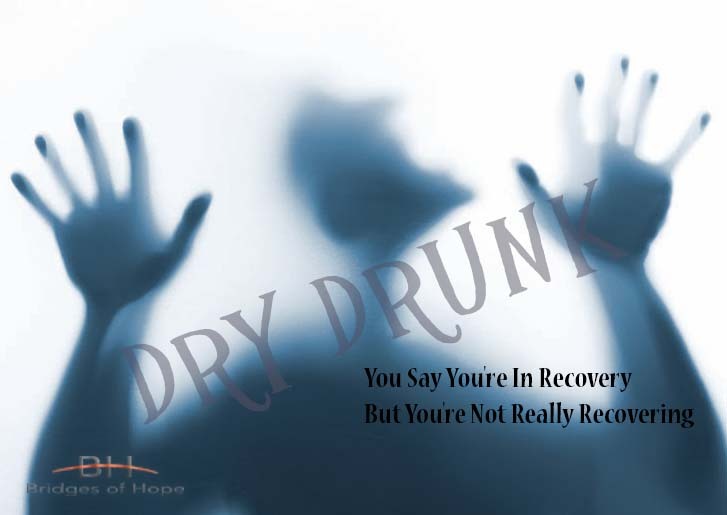 Many people use the term “rock bottom” when referring to drug and alcohol addiction. People who have substance addiction will not admit their problem or even try to seek treatment until they have reached the worst and lowest point in their life, such as a terminal illness, imprisonment,accident, lawsuit, divorce, or even death of a loved one. 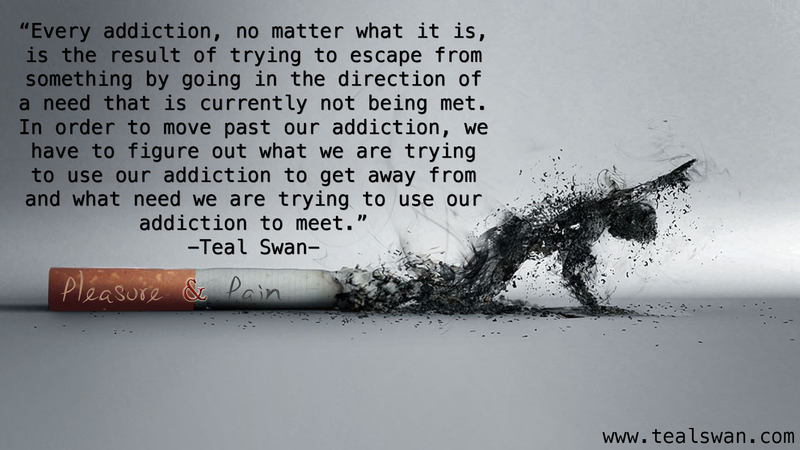 Why do people become so addicted? Don’t they have some self-control? 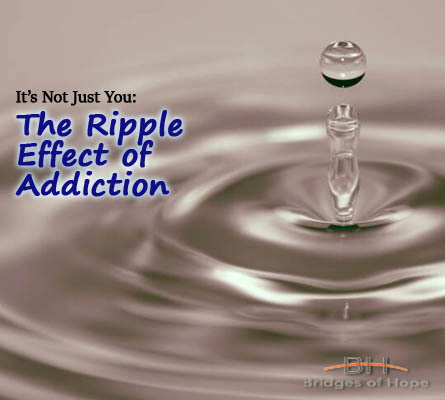 For people who have no addiction, or are not living with anyone who is struggling with addiction, it is different to understand what drives people from using to becoming seemingly irreversibly addicted to substances or behaviors. Meet John. He listens to the dial tone for a while after his boss hung up the phone on the other line. His boss just told him he cannot have the raise he was expecting because the company just suffered a huge loss. As John put down his phone and then drives off the parking lot to go home, he felt the familiar, almost overwhelming urge to go and smoke some meth. 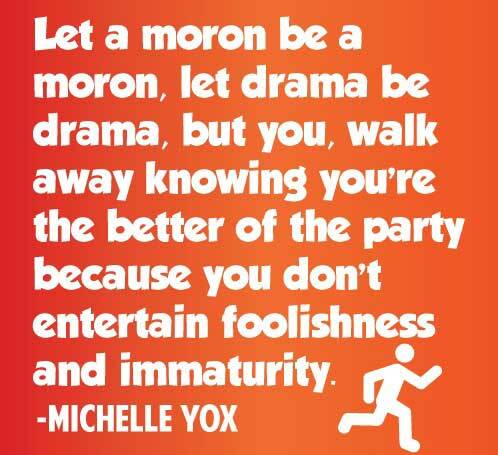 Age is no guarantee of maturity. We all know that. But have you ever been called immature? These may just be some of the things your loved ones or friends with drug or alcohol addiction may have told you. When you express your concern, fear, sadness, and frustration to them, they would retaliate harshly that their problem doesn’t affect you so you don’t have to worry about them. But we all know they’re completely wrong. It’s been said that nobody is perfect and everybody makes mistakes. It’s how you assume accountability, handle, and rise above those mistakes that matters most. However, there will be people who struggle to even admit to themselves and face their mistakes. 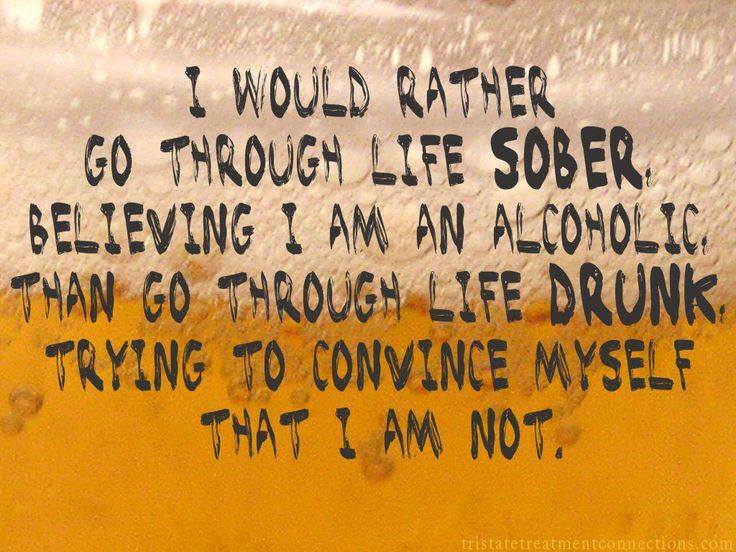 This is especially true to people who are addicted to drugs and alcohol. They use these substances to mask not only their problems but their shortcomings, and then deny the problems as they get worse or become ignored.